Heraldry has been defined by the Royal Heraldry Society of Canada as the “…study, design, regulation and use of armorial bearings, commonly known as coats of arms.” The first example of heraldry in Canada occurred at Gaspé, on July 24, 1534, when Jacques Cartier raised a cross that bore the arms of Francis I, King of France. 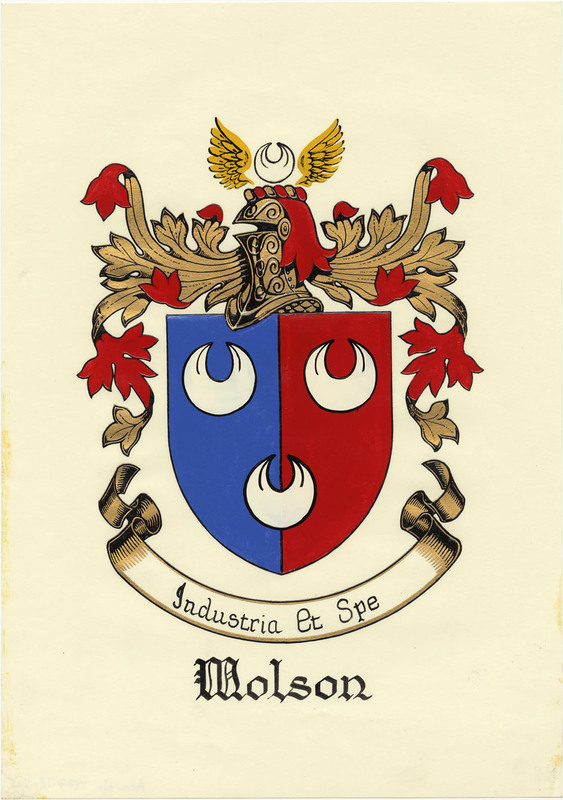 More than 450 years later, on June 4, 1988, Canada’s Governor General was made head of the Canadian Heraldic Authority and was given the power to grant armorial bearings in Canada. The Authority’s mandate is to issue coats of arms, flags and badges to Canadians and to Canadian entities. Before 1988, Canadians wishing to obtain armorial bearings had to petition the College of Arms in London, England, or the Court of the Lord Lyon in Edinburgh, Scotland. Interested in knowing more about Canada’s emblems and symbols? To learn more about Canada’s emblems and symbols, such as the beaver, the fleur-de-lys and the maple leaf, consult the Canadian Identity pages of the Canadian Heritage website. This entry was posted in Our Collection and Facilities, Politics and Government and tagged badges, Coats of arms, flags, Govenor General, Heraldry, Royal Heraldry, Royal Heraldry Society of Canada by Library and Archives Canada Blog. Bookmark the permalink.